Visit us and see (and taste) for yourself. 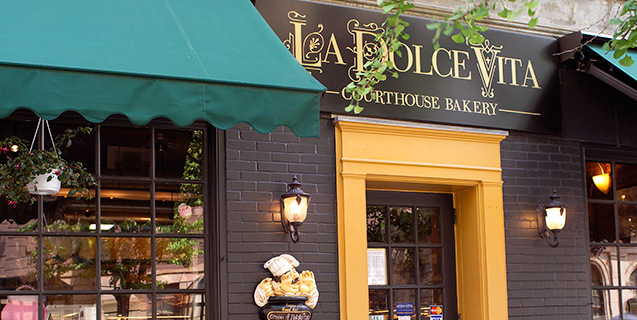 La Dolce Vita is located in historic Downtown Lancaster, Pennsylvania. We are one block from the square and some great shopping. On street parking is available, as well as two garages each one block away on Duke Street.